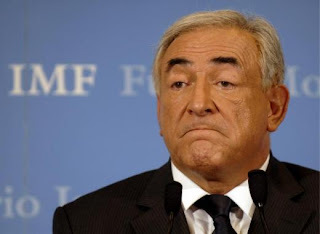 The UsuryFree Eye Opener: Regime Change at the IMF: The Frame-Up of Dominique Strauss-Kahn? Smart Metres - Are they so 'smart' ?? ?